Hitting the road with style. Who can look at this and not want to hit the road, literary style? 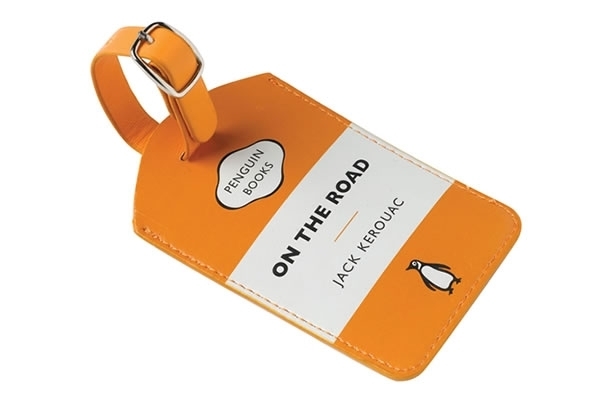 I found this niftly little luggage tag over at BoingBoing. And you know, if you’re buying yourself one, you might pick up an extra one as a gift. For your favorite book blogger. Just sayin’. I couldn’t help it – it’s true. Not unlike myself, right?! 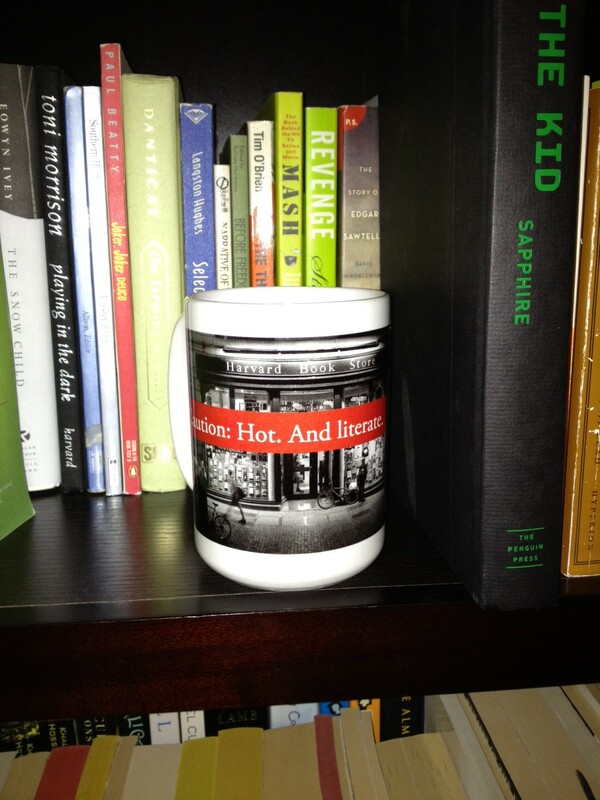 I have to send a big thank you to Harvard Book Store – I ordered the mug on Monday, chose the cheapest shipping possible, and was drinking out of my new best friend by Thursday night. AND some nice student, undoubtedly cramming for exams during workstudy, still found the time to write ‘FRAGILE!’ all over my pretty square shipping box. How nice of them. If YOU would like one, go peek over here.